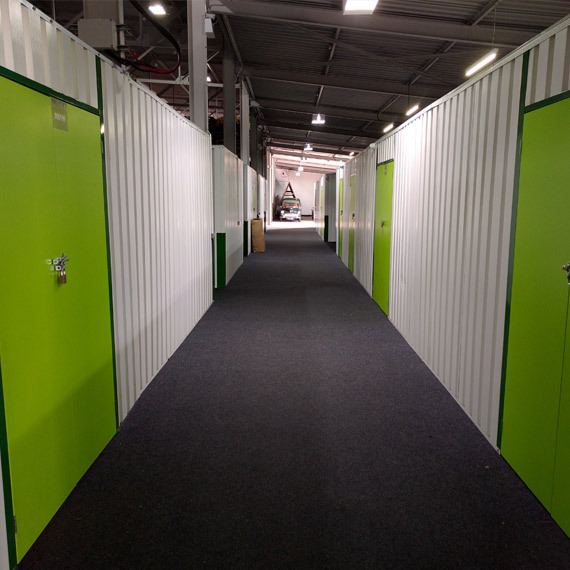 Reliable, quick and flexible self storage service in Durham and the North East? Looking to store your items for a long time? Speak to us about a discount! Safe and hassle free storage option. With Student discount. Here's a some great quick tips from Durham Self Store on how best to ensure your cherished belongings remain in the the best condition and safely store. 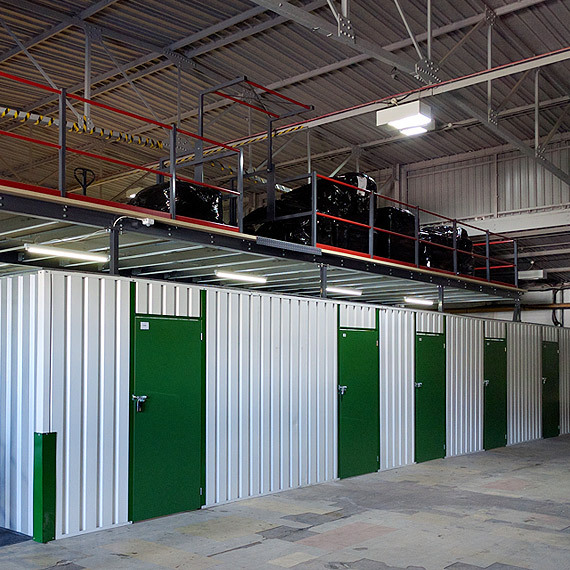 We offer free advice and free estimates on the amount and type of storage you may require. Remember to label your boxes so you don't lose your goods! Write a list of your boxes and stored items, and keep it safe! For further information and more hints please continue reading below or give our friendly and experienced staff a call on 0191 3783511.